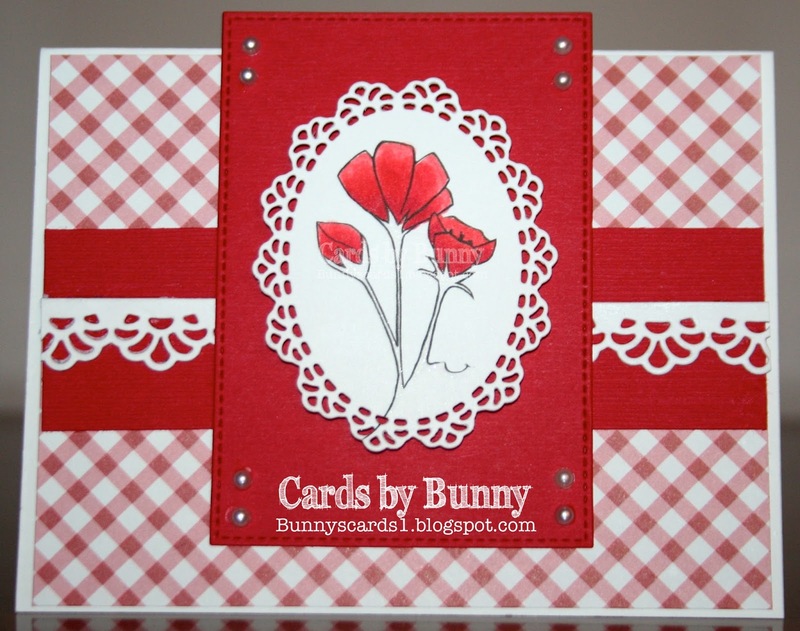 Gorgeous card Bunny! The image is so elegant. The the red and white! Pretty!! Thanks for joining our ‘Book, song or movie inspired’ challenge over at Incy Wincy Designs Challenge Blog!